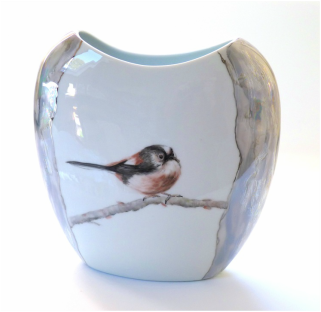 I paint an extensive range of British wildlife on porcelain vases and bowls. 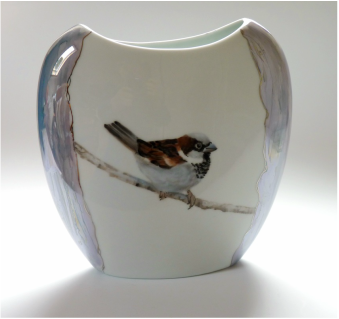 I am currently 'painting to order' due to the high demand for my handpainted porcelain just now. 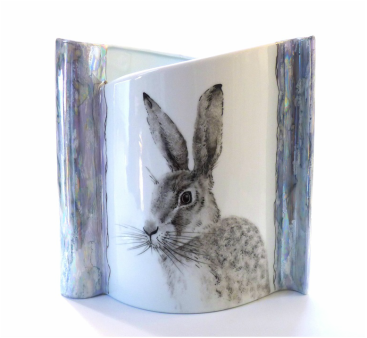 Please use the 'contact me' button above if you would like to commission a piece or you would like further information.